Hamilton Center is seeking individuals interested in Youth Mental Health First Aid training. The organization received grant monies from the U.S. Department of Health and Human Services to fund a program called Project AWARE. The program will increase mental health literacy in adults who interact with adolescents. Hamilton Center is hosting a “train the trainer” course April 25th – 29th to train 30 adults from community-based, youth-serving organizations in first aid for youth mental health. In turn, these individuals will train 3,000 adults by 2018 in the following counties: Clay, Greene, Hendricks, Marion, Owen, Parke, Putnam, Sullivan, Vermillion, and Vigo. The goal of Project AWARE is to equip participants with skills to recognize when youth are exhibiting signs of a mental health crisis and know how to approach the situation. The Indiana Youth Institute estimates that one-in-five Hoosier adolescents have a diagnosable mental health disorder. Adolescents with mental health problems are at a higher risk for substance abuse, suicide, and other dangerous or destructive behaviors. “Hamilton Center is grateful to have this opportunity. As a community, we need to increase awareness of mental health issues in our youth population. 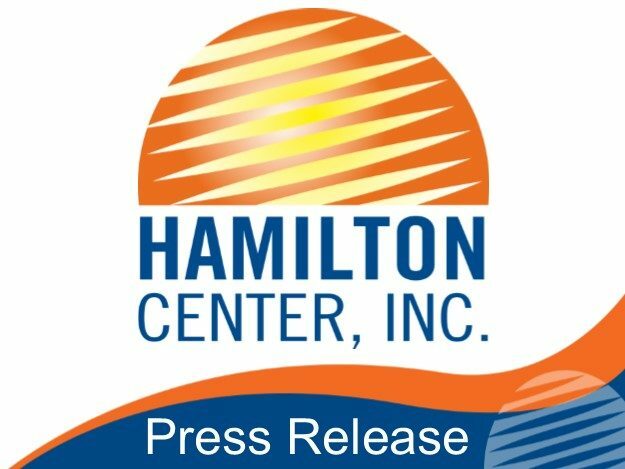 Project AWARE will play a significant role in assisting those who serve our youth to better identify these situations,” said Melvin L. Burks, CEO, Hamilton Center. For more information about upcoming trainings for Youth Mental Health First Aid or Project AWARE, contact Janet Rose 812-231-8129 or jrose@hamiltoncenter.org.